Monte is your camp host and guide. Big game hunting has been part of his life for past 20 years. Orchestrating your camp, hunt, and travelling needs is Monte's specialty. His goal is to help you create a memory of a lifetime through the pursuit of big game hunting. Bill is a native of Colorado. 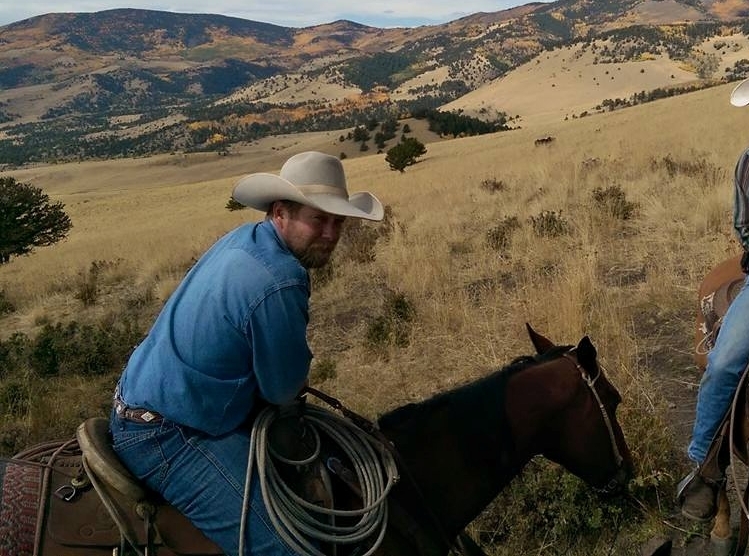 He shares his strong passion for hunting and horses with the clients in many ways. Talented PBR bull rider, colt trainer and elk finder, Bill will have you enjoying your pursuit from day one. Dave is a native of Colorado. He has a passion for the outdoors and wildlife. Dave has been hunting and guiding big game for over twenty years in Wyoming and Colorado. 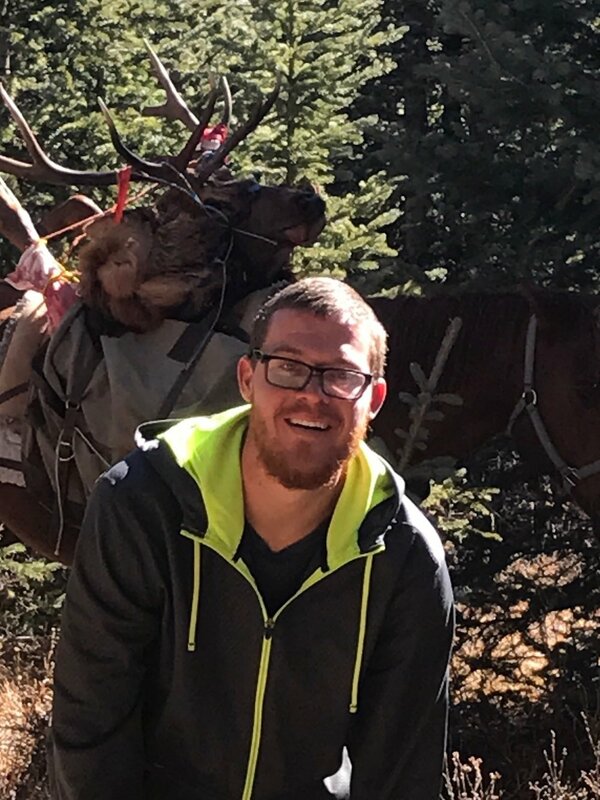 He is a Mossy Oak Field Pro Staff member and is an accomplished elk caller. 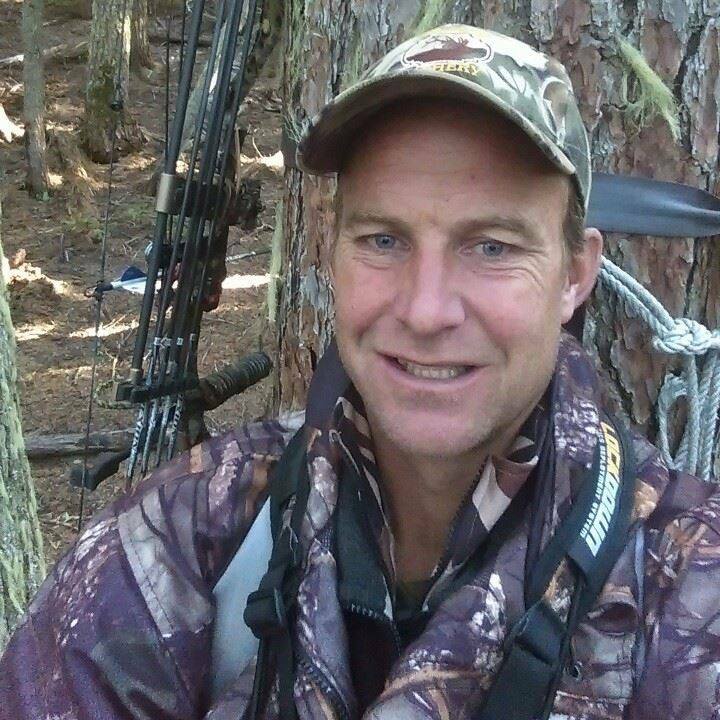 Scott passion for hunting has taken him around the world. But his true love is chasing big bulls above tree line. Calling in elk or sitting until last light Scott will get you in with the game. Mark will make sure no one goes hungry. He makes incredible home style meals that all enjoy. He is a local guy that has a pizza named after him in Gunnison. When clients have tagged out some are lucky enough to get to go fishing with Mark. He knows all the local hot spots and have you hunting trout like you have done it all your life.